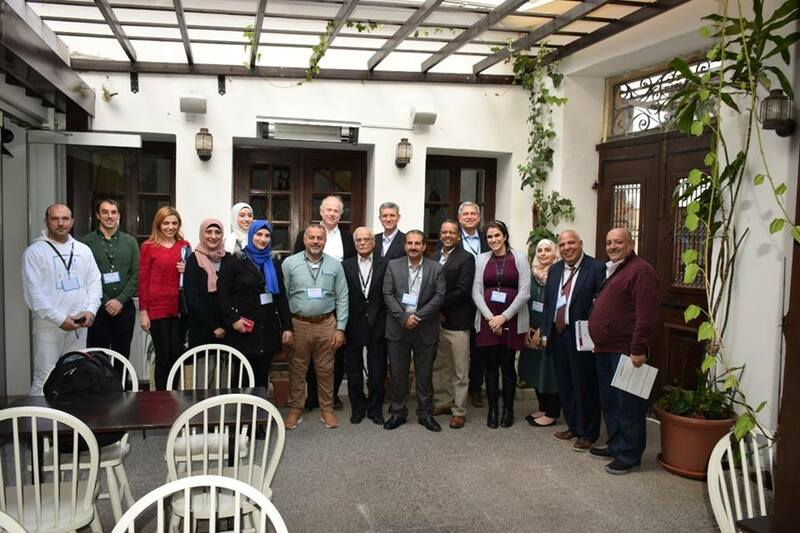 As part of the activities under the “Acceleration of Aquifer Storage and Recovery in the MENA Region” project, the 2nd Regional supervision meeting & training workshop was held on 23rd to 28th of January, 2019 in Nicosia, Cyprus. The meeting aimed at reviewing and evaluating the progress of the project activities and following up on the latest updates in each implementing country. The work plan for the upcoming year was also agreed on during the meeting. The project participants worked in 3 separate groups: Deliverables; Water Availability Modelling; and Suitability Mapping. 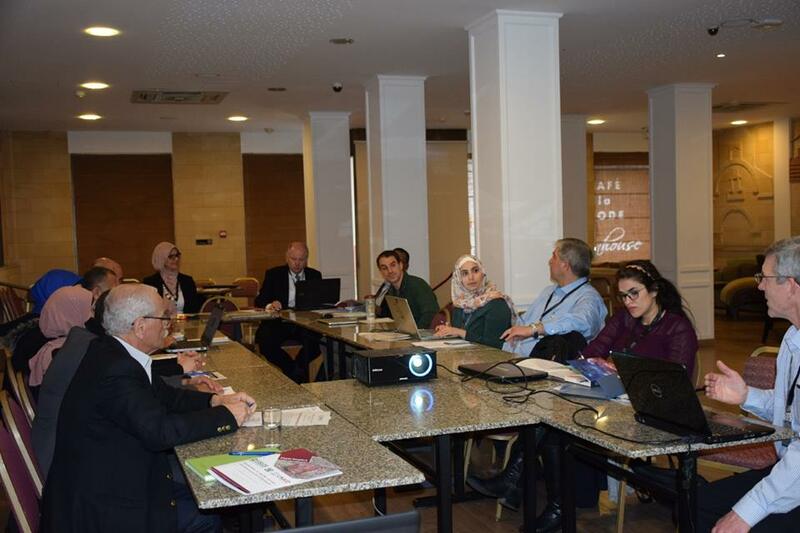 The workshop also included a field trip hosted by the Cyprus Institute and the Water Development Department of the Ministry of Agriculture, Rural Development and Environment in Cyprus. 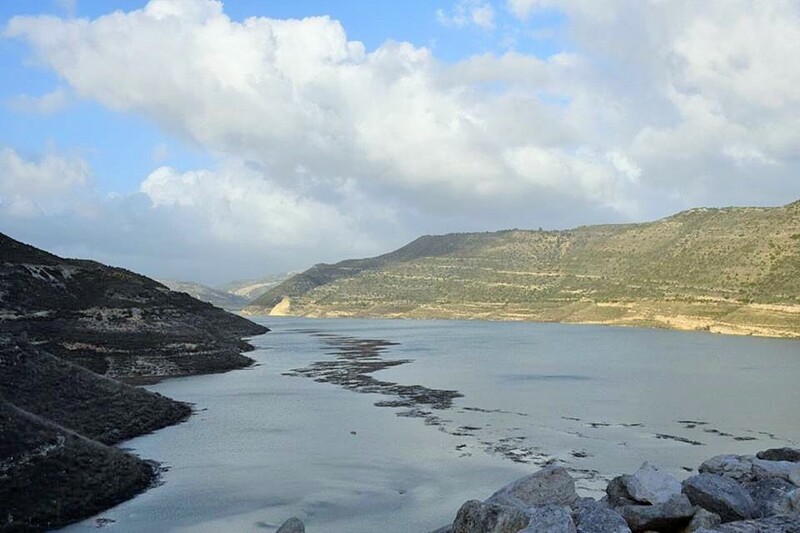 The trip included visits to the Groundwater recharge check Dam on Gialias River, a recharge site at downstream Kouris, Kolossi castle, and Kouris dam.